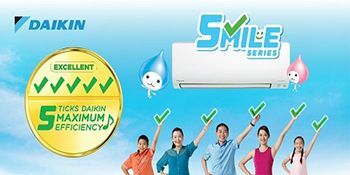 Imagine coming home to a fully air-conditioned home after a long and tiring day out in the sun. 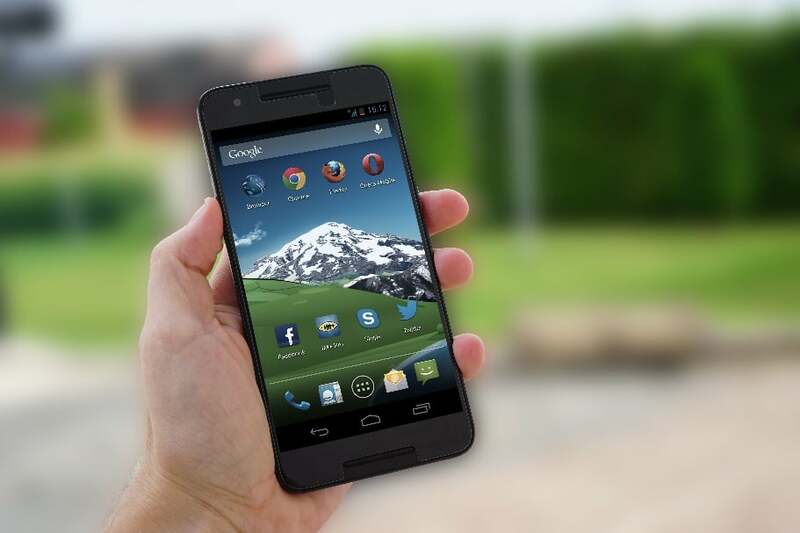 Or clicking a button on your smartphone that opens the door to your home. Amazing isn’t it? With Samsung Connect Home, the convenience that it can provide to homeowners are infinite and boundless. 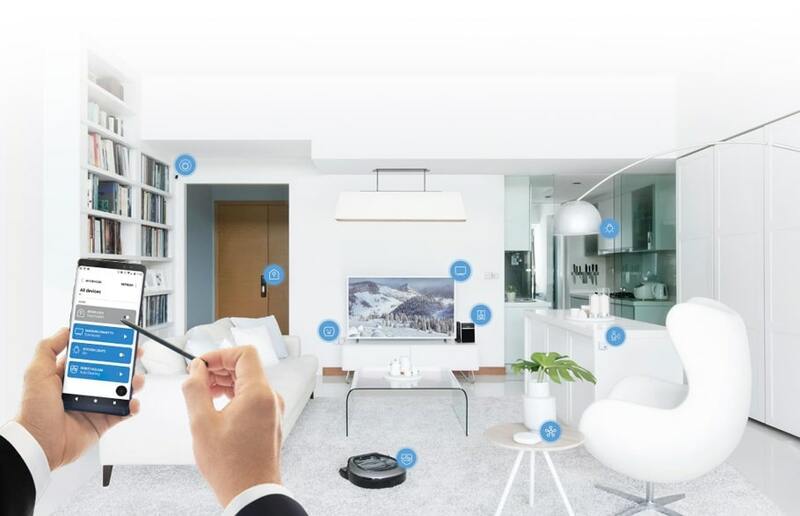 All you need is the Samsung SmartThings app and you are able to control your home’s devices such as locks, security systems, electricity usage from appliances and more, anytime and anywhere. We have all experienced the inconvenience of leaving the house and forgetting to switch off one or more electrical appliances. 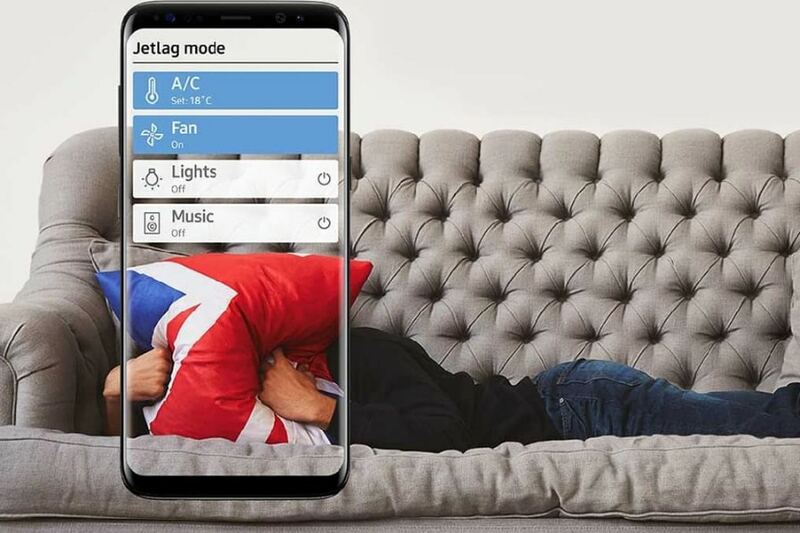 However, with the help of the Samsung Connect Home, you can easily control your electrical appliances with your smart device, leaving the house with a peace of mind and ease. In this instant, having a Smart Home is more cost efficient. With the Samsung Connect Home, you can easily lock or unlock your doors anywhere and anytime. The best part, you can also trigger an alarm to ring or get immediate alerts if there are any unwanted suspicious motion or entry. You can rest assured that your home and loved ones are always safe. In today’s fast-paced world, we are constantly out and about running errands. Life is even more hectic when you have to manage work, your home and your kids. However, with the new Samsung SmartCam, you can monitor your children and keep track of your pets (if you have any). With the Samsung SmartThings app, you can also receive push notifications whenever your family members return or leave home. You can now run an entire household without having to be personally present. And the best deal? You can kickstart your smart home journey at an affordable price. The Samsung Connect Home Hub is an excellent choice for those who want a truly connected smart home. This WiFi mesh system doubles as a smart home hub by linking all your smart devices to the WiFi network! The benefits of a Mesh WiFi are absolutely limitless. 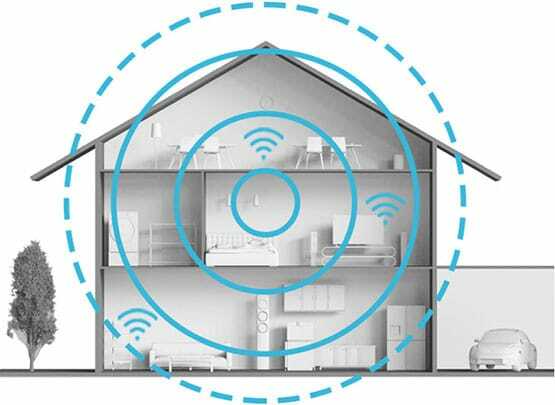 Unlike typical WiFi extenders that merely rebroadcast the existing signals, each node in this particular mesh network communicates with the others by using WiFi, providing the best connectivity to all areas of your home!! 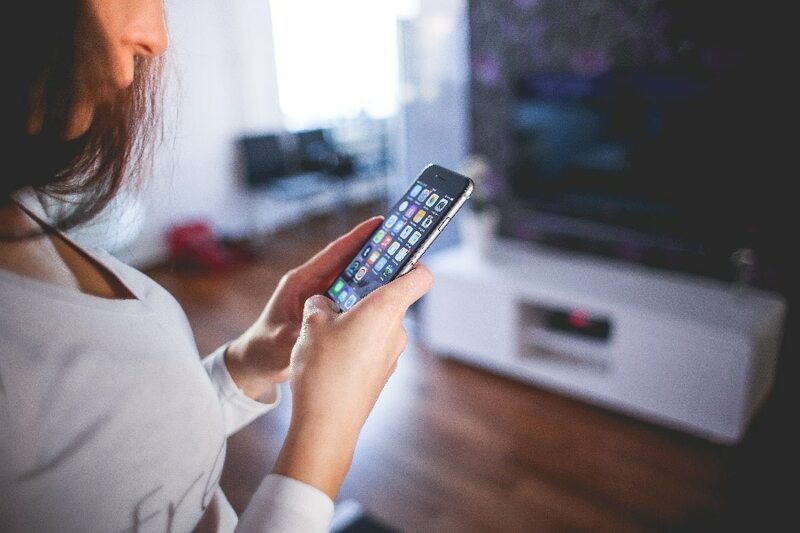 So if you’re looking for a super fast and reliable Fibre Broadband connection with zero restrictions, take a look here. 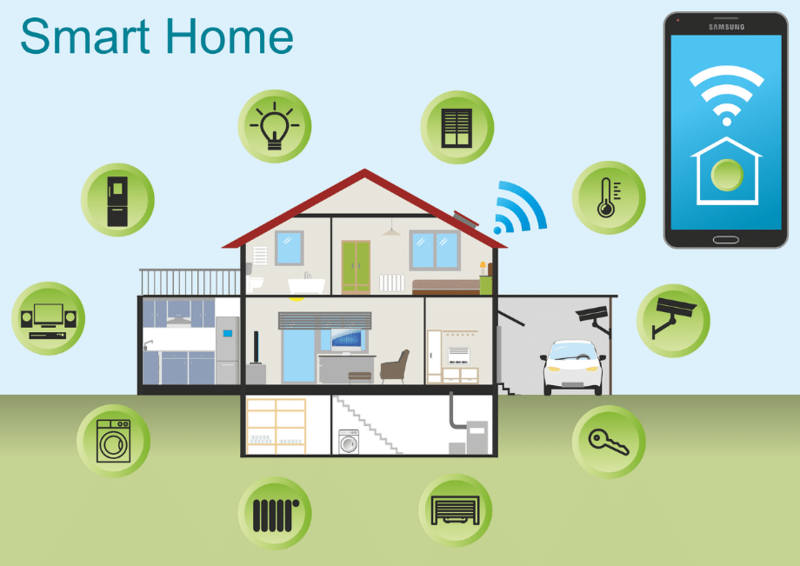 And if you’re interested in building a smart home, take a look here.